If that sounds like you, make it a goal this year to always check the rules of new games that take your fancy before you start playing. That way, you should have a better understanding of how the bonus features work, and how better to play them to your advantage, before risking your hard-earned cash. 3) Get in free practice. What’s even better than simply checking the rules of new games before wagering, is actually playing them for free. Find an online casino which lets you try out slot games in demo mode. That way, you can properly get your head around the gameplay without eating into your own funds. 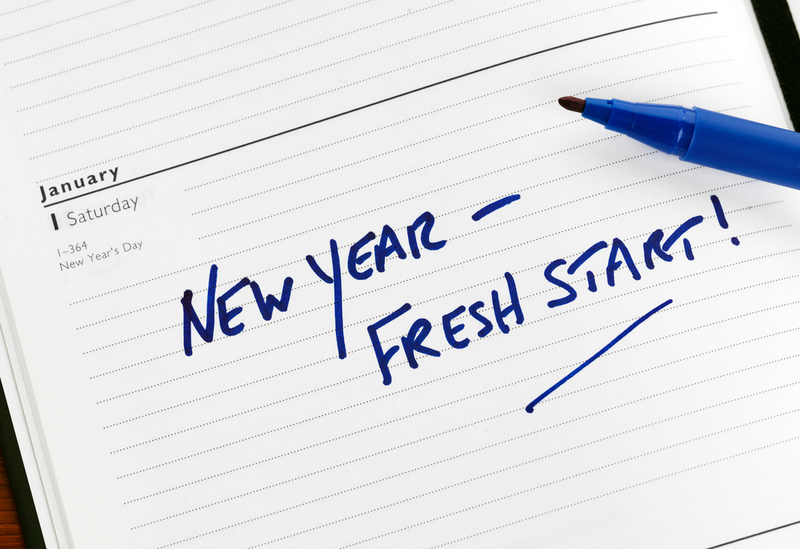 Learning a new language is a common New Year’s resolution. And if you’re not fluent in key online casino terminology, it’s time to start getting clued up. From now on, when you come across important terms like ‘wagering requirements’ and ‘progressives’ without fully understanding them, pledge to stop where you are and look up the definitions before resuming play. 5) Find the best loyalty scheme. 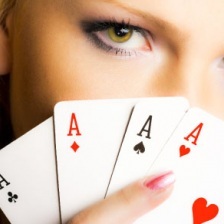 Is your usual online casino not giving you the rewards you deserve? Stop being taken for a fool and go elsewhere. There are plenty of places out there to play and the likes of bgo casino online are waiting to open their (virtual) doors to you. Find one that offers a generous ongoing loyalty programme, rather than just a one-off sign up bonus, and fill the new year with the kind of rewards you deserve. 6) Read more to play better. Slots are (for the most part) games of chance. But if you’re more into flexing your brain muscles with online table games like blackjack and baccarat, make a habit of reading useful strategy guides to help improve your skills. You’ll even find handy free tips by taking a quick browse online. It’s a great way of keeping occupied on the morning commute. 7) Stick to your budget. It goes without saying that you should never be spinning away the rent money, or staking your shopping budget on the poker table – but it’s easy to place a cheeky flutter you hadn’t been intending to. This year, resolve to make deposit limits and stick to them. Put aside cash for casino play that you know you can afford to lose (because, let’s face it, you can’t be a winner all the time), and don’t play with anything else. Our final resolution’s a simple one: keep it fun. Win or lose, if you’re not enjoying the online casino games you’re playing, you’re not doing it right. Stop and take a break from online play or have a go at playing something different. With so many titles available, you’re sure to find something that better suits your gaming tastes. There you have it: 8 resolutions to help improve your play. All that’s left for us to say is good luck and happy New Year!